With over 12 years experience in the luxury linen industry we take pride in our ability to help each client curate their perfect bed and in turn their perfect night’s sleep. 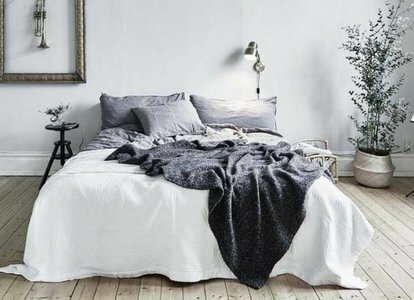 At the end of the day what is more luxurious than your very own bed? 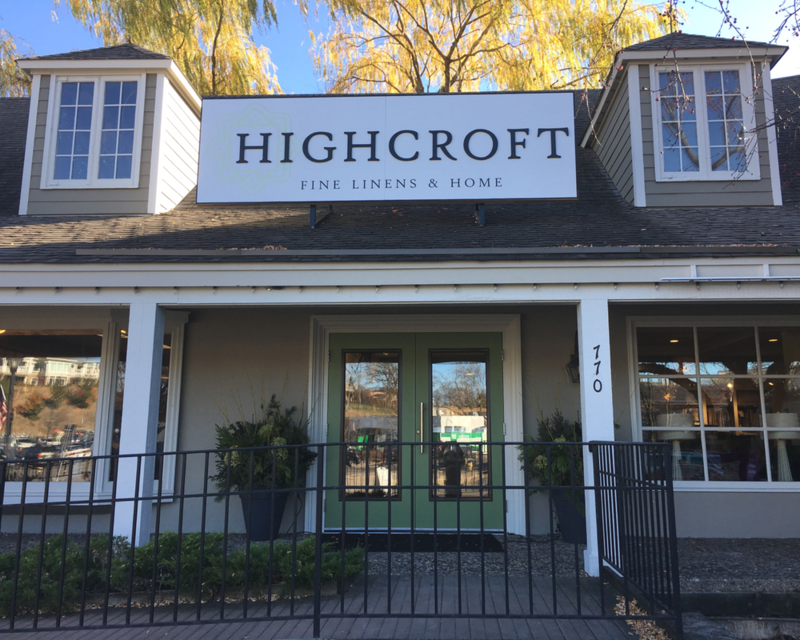 At Highcroft, luxury goes beyond “fancy”. Highcroft Luxury is impeccable quality, longevity and most importantly function. When you are selling a product that is used every single day it has to function! 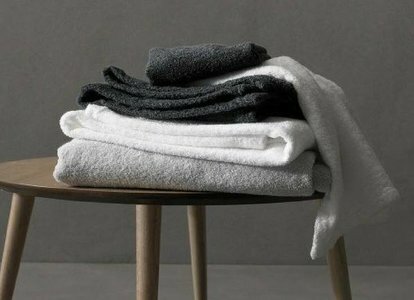 Our linens are easy to care for, improve in quality as they age and will last a minimum of ten to fifteen years. The average person will spend 3000 hours per year in bed make each of those hours count!